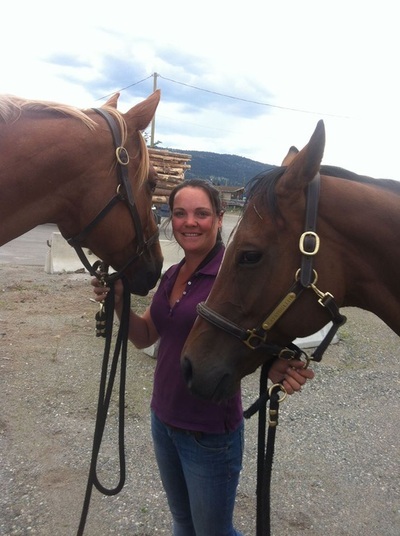 Sara has been training and competing horses for 25 years. 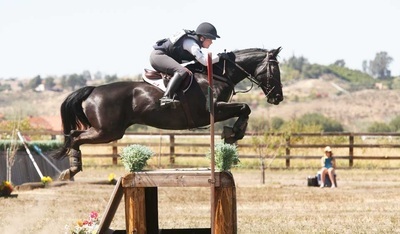 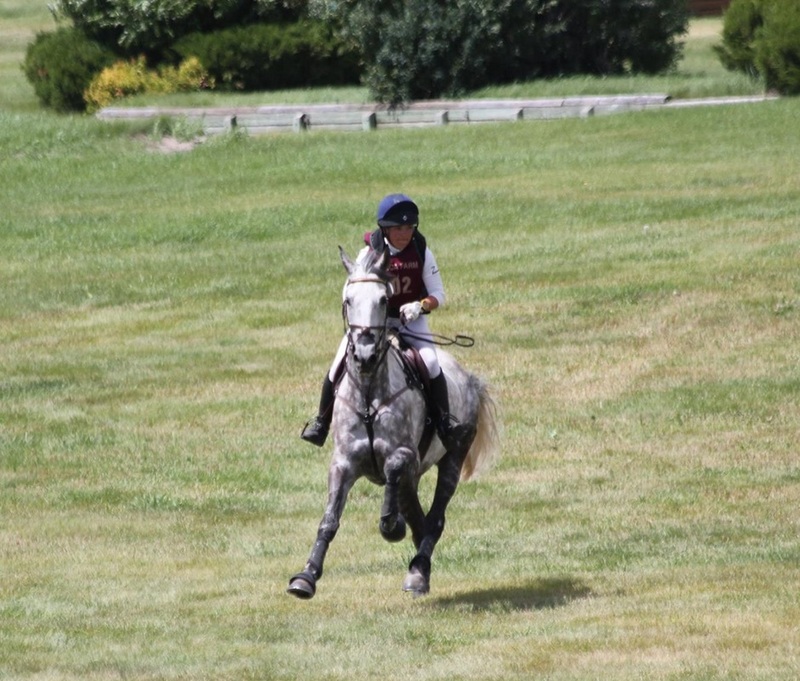 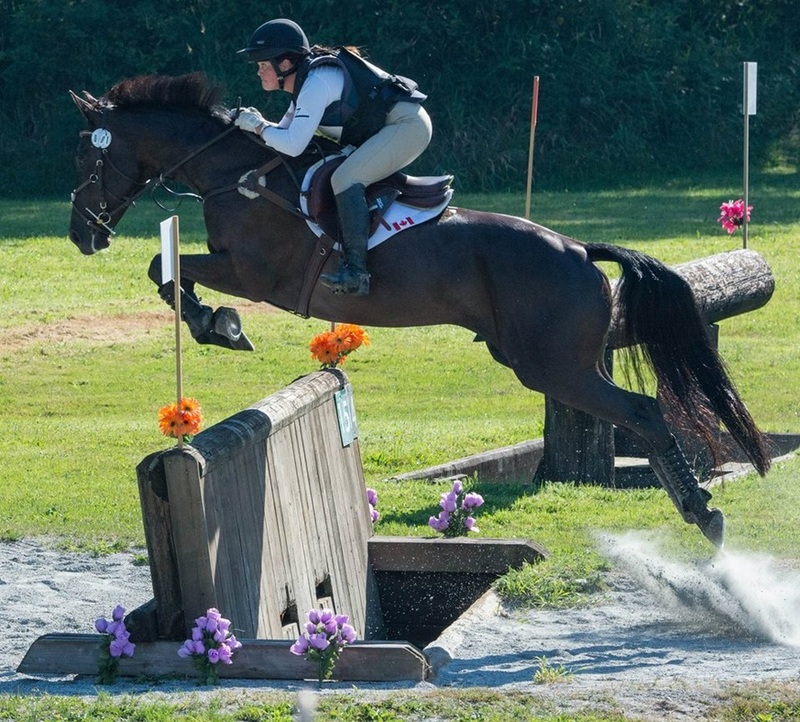 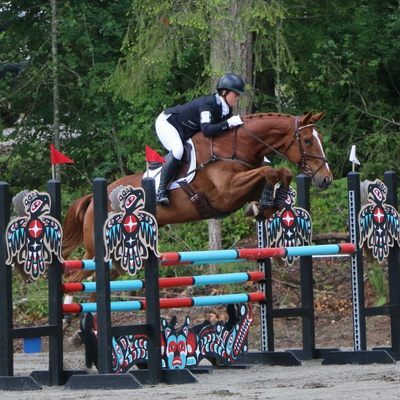 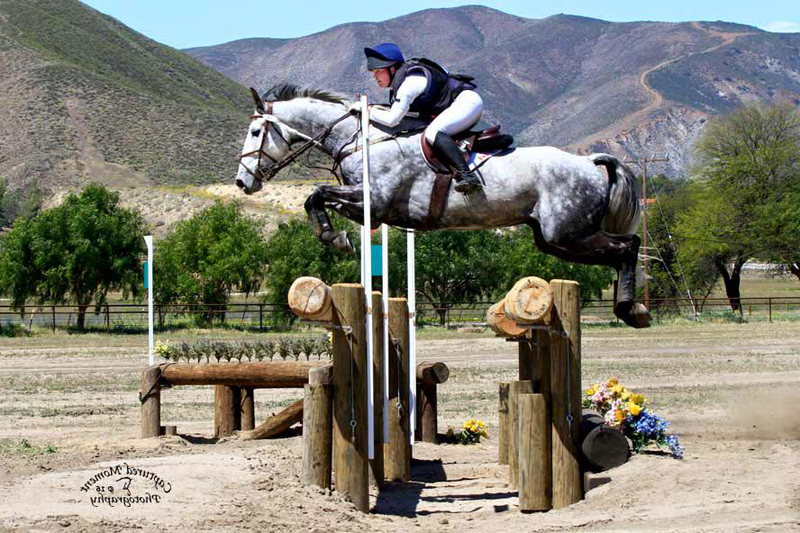 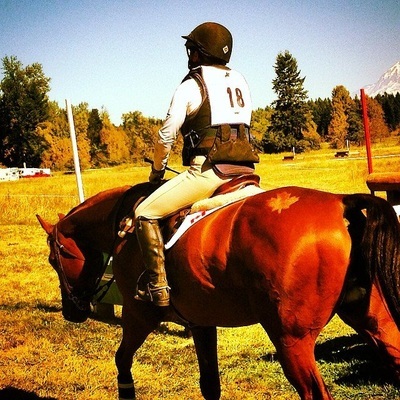 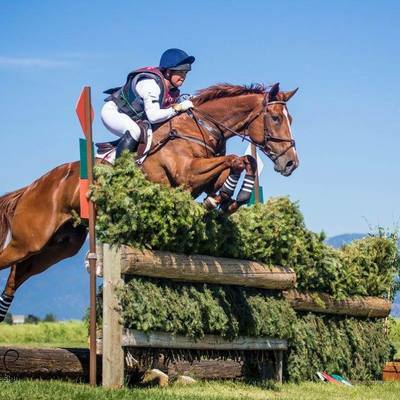 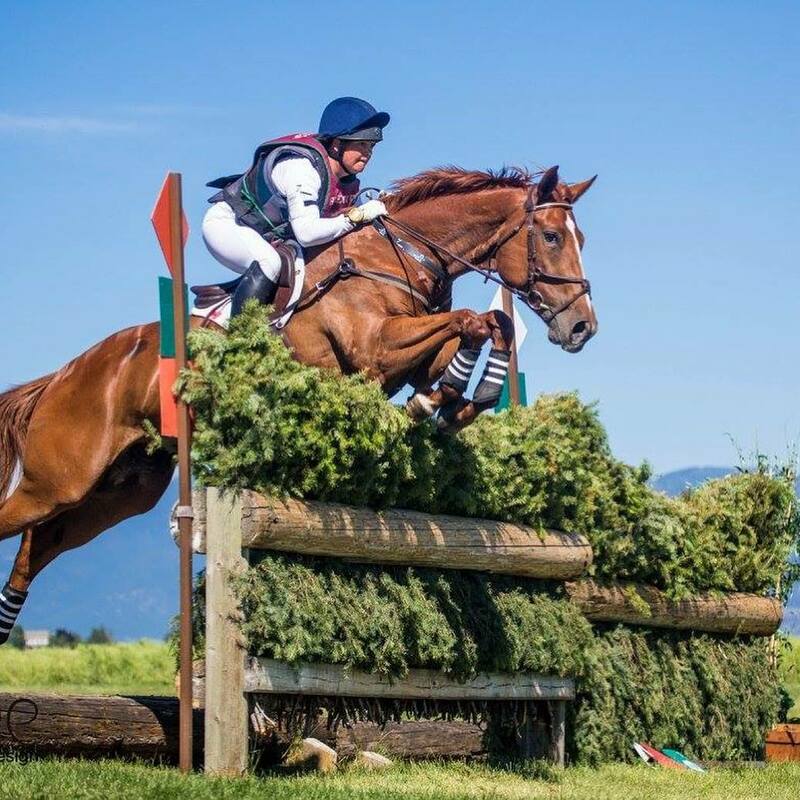 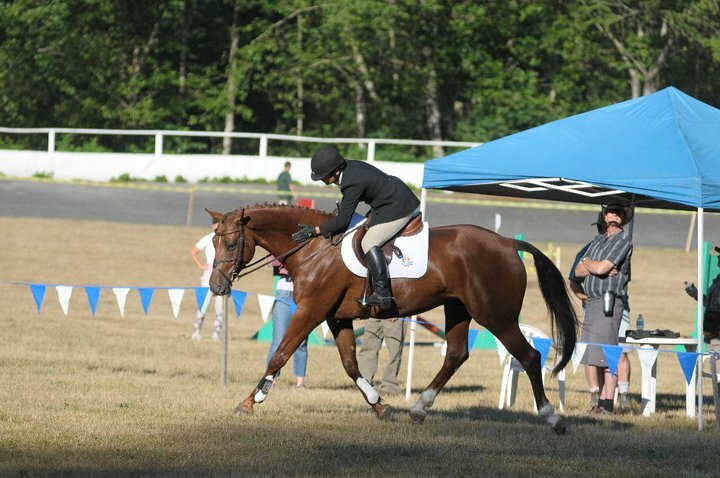 Although successful in many disciplines including hunter, jumper and dressage, Sara's main focus has always been the exciting sport of eventing. 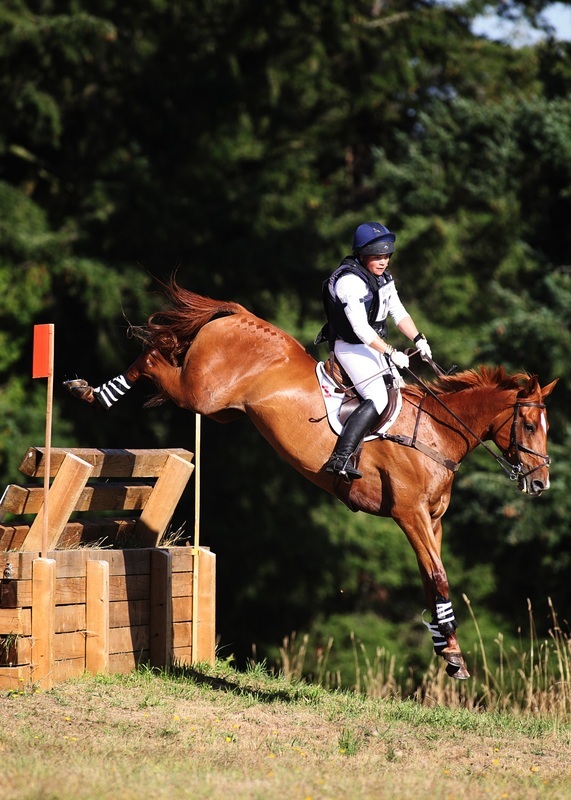 Incorporating the three disciplines of Cross Country, Show Jumping and Dressage, the sport of eventing is both challenging and rewarding as it promotes a very balanced and versatile rider. 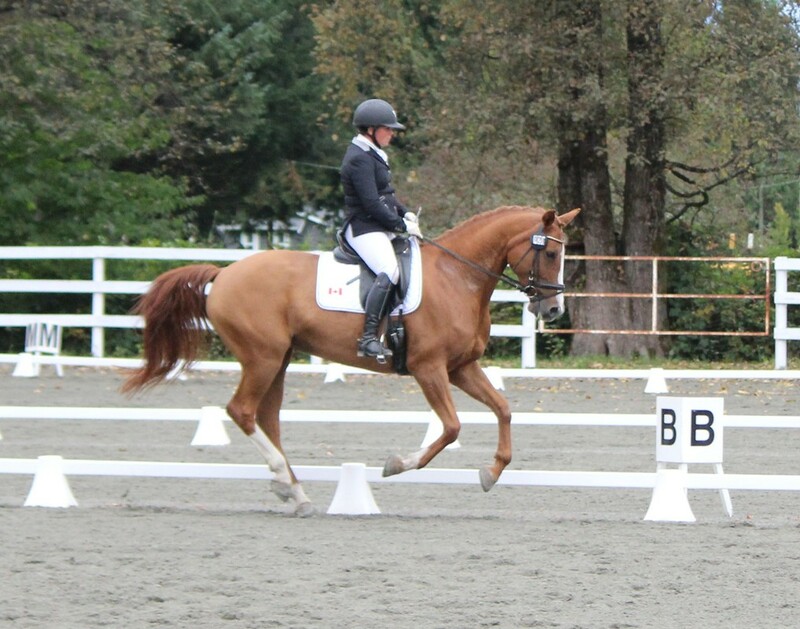 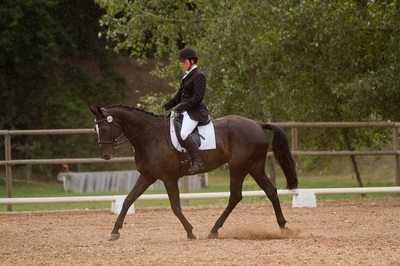 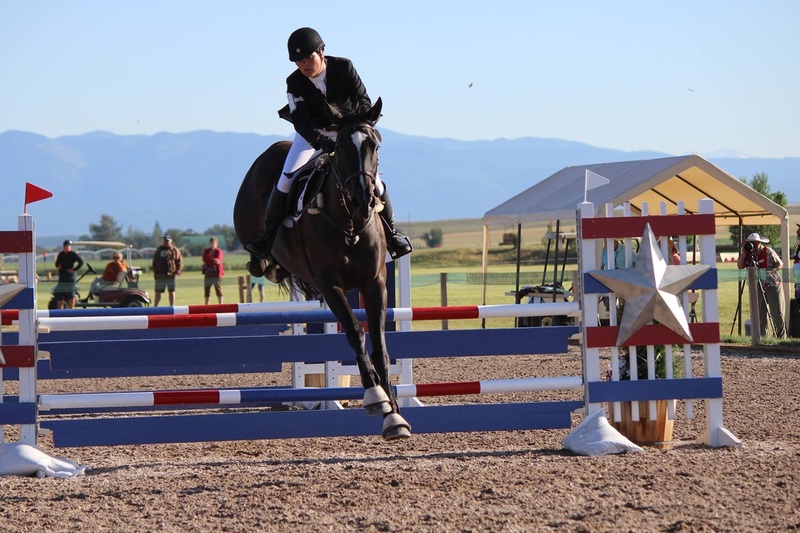 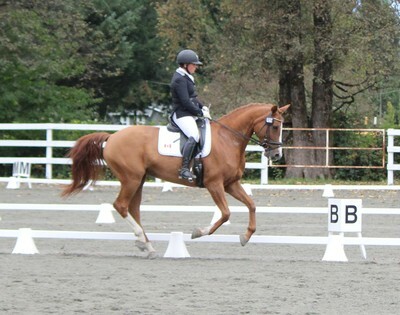 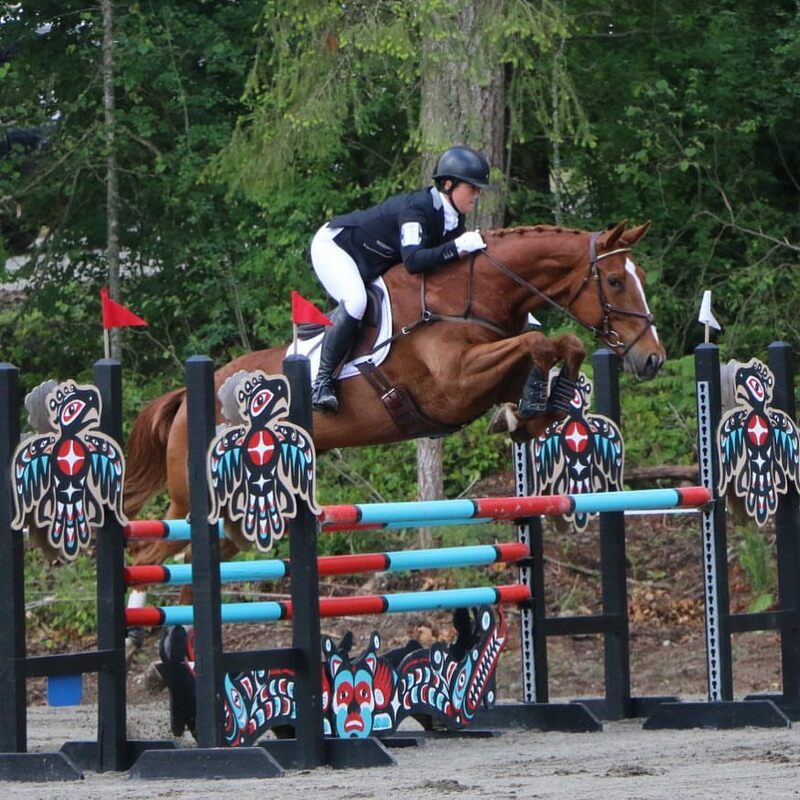 Sara has successfully ridden to the CIC*** level and now has her sights set on the CCI**** level. 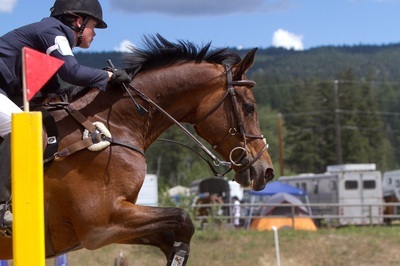 Sara has a passion for coaching and takes great pride in developing riders of all levels, focusing on good horsemanship and care, as well as excellent riding skills and technique. 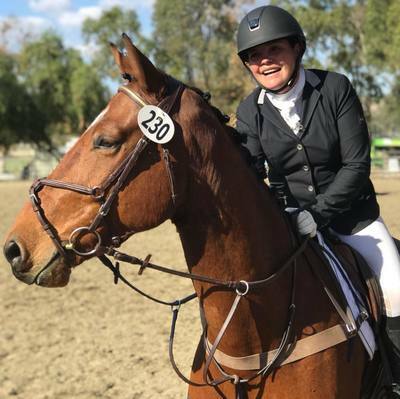 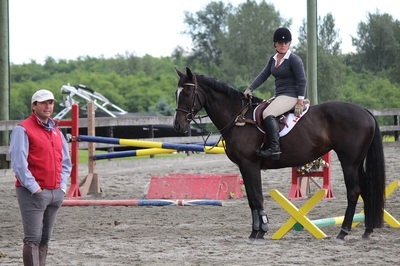 Sara promotes brave and confidant riding with a fun approach that always encourages positive experiences and growth of both horse and rider as a team. Whenever the opportunity arises, Sara continues to train with the best coaches available including the equine behaviour specialist Dr. Andrew McLean, who has introduced her to the incredible world of equitation science.